HOMOCLIMBTASTIC 2018 IS (ALMOST) UPON US! We’ll be convening at Cantrell’s in Fayetteville, West Virginia from July 19-22! Registration for this year’s convention will be open soon (bear with us, we’re having to redesign and retool the registration process, which is proving more time-consuming than we’d hoped). In the meantime, check out our convention eligibility requirements and the comprehensive and oh-so-handy ‘Bout to Hit It Checklist if you need a handle on what to pack for a long weekend of lake-swimming, bonfire-hopping, and sending the gnar (or at least trying to) in the New River Gorge. If you haven’t been to the New before, start scoping routes on Mountain Project, and know that there will be a large HC contingent at moderate-heavy crags like Orange Oswald, Sandstonia, and Zero Buttress. The Saturday Night Live Auction/Drag Show/Dance Party will be back in full effect this year, so start saving your dollars for tipping queens and bidding on rad gear from Organic, La Sportiva, Butora, Sterling Ropes, Adidas Terrex, and more! If you’ve got any questions, post them on our Facebook group or email me (Hilary) at hilary@homoclimbtastic.com! Get your unicorn floaties in order and start planning your carpool down to (wild, wonderful) Fayetteville! See y’all soon! Homoclimbtastic welcomes rock climbers from near and far to experience world-class rock climbing at the New River Gorge in beautiful West Virginia. Climb trad? We’ve got that. Climb sport? We’ve got that, too. Bouldering? There’s some of that, too. Are you a top-roper? Make some friends and shoot up those routes! 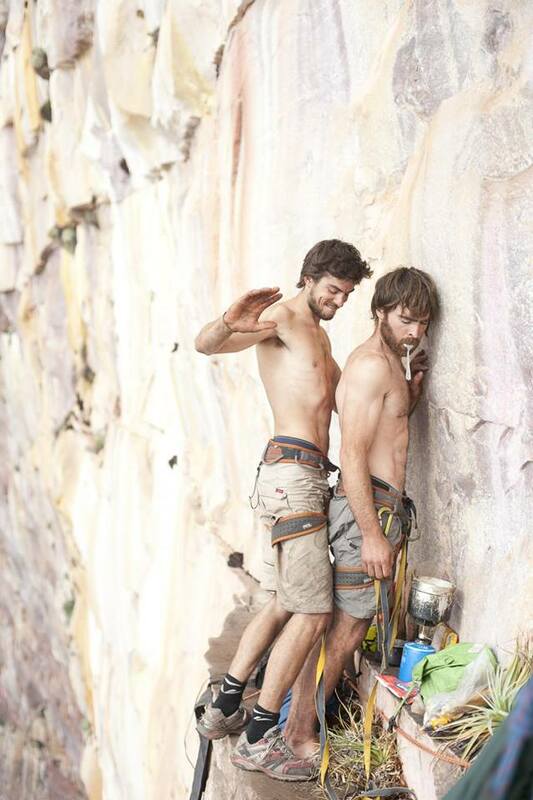 Homoclimbtastic is for everybody who has a modicum of outdoor rock climbing experience. The pages on our website can help guide you through eligibility requirements and registration, so take advantage of the resources online, and get ready for an adventure you’ll never forget! Always the third full weekend in July, this year we’re all set for July 20-23, 2017. Registration is open for the 2017 Convention. Every person who plans to attend must fill out a registration form. You can fill it out online here. See you at the New River Gorge: July 20-23! That’s right, folks – this year’s convention will take place from Thursday, July 21 to Sunday, July 24, 2016 at Cantrell’s in the loveliest spot on both sides of the Mississippi – Fayetteville, West Virginia, the beating heart of the New River Gorge! Mark your calendars, resole your kicks, start training harder, start fantasizing about hot tubbin’, drag showin’, loungin’ in Summersville Lake, and meetin’ all the babeliest queers. 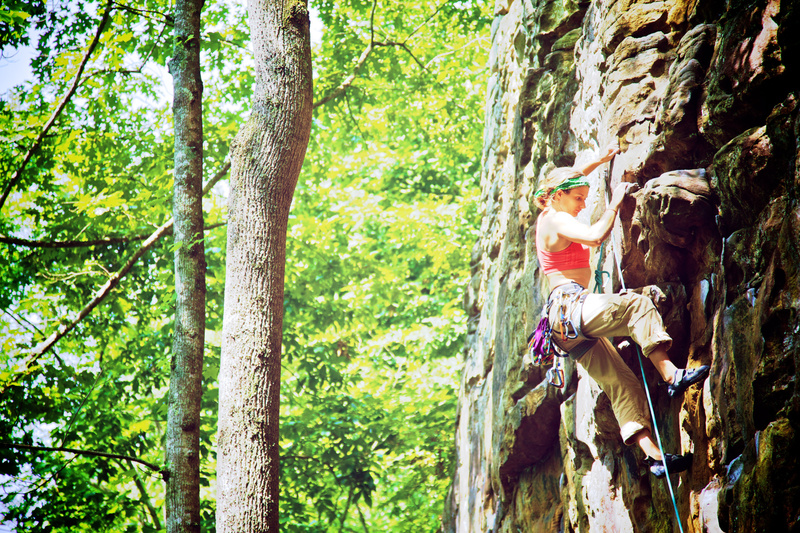 Oh, and climbing some of the world’s best sandstone. We’ll be updating the page soon with registration details, so keep you eyes peeled. In the meantime, make sure you join our Facebook group page and start telling all your queer climbing buds. While you’re at it, go check out our incumbent dictators (some new, some continuing their glorious reign). You can get ahold of any of us to ask questions you might have leading up to the convention. Gearing up for HC Live Auction! Our sponsors have come through with some amazing donated items for the live auction Saturday night! If you like ropes, draws, packs, duffles, shoes, and headlamps, this is the auction for you. Bring your clams, shillings, or buttons to get in on this huge gear give-away! All proceeds benefit the American Alpine Club and NRAC. Laganja Estranga as Rachel Zoe. Literally? Ugh. If you know anything about me at all, you probably know that since we wrapped the 2013 Homoclimbtastic Convention last July, I have been swimming in a pool of bow ties. As much as I despise the word “literally,” I would use it here to emphasize the point and sound more hip and trendy–but no. I’m no Rachel Zoe. Not even close. 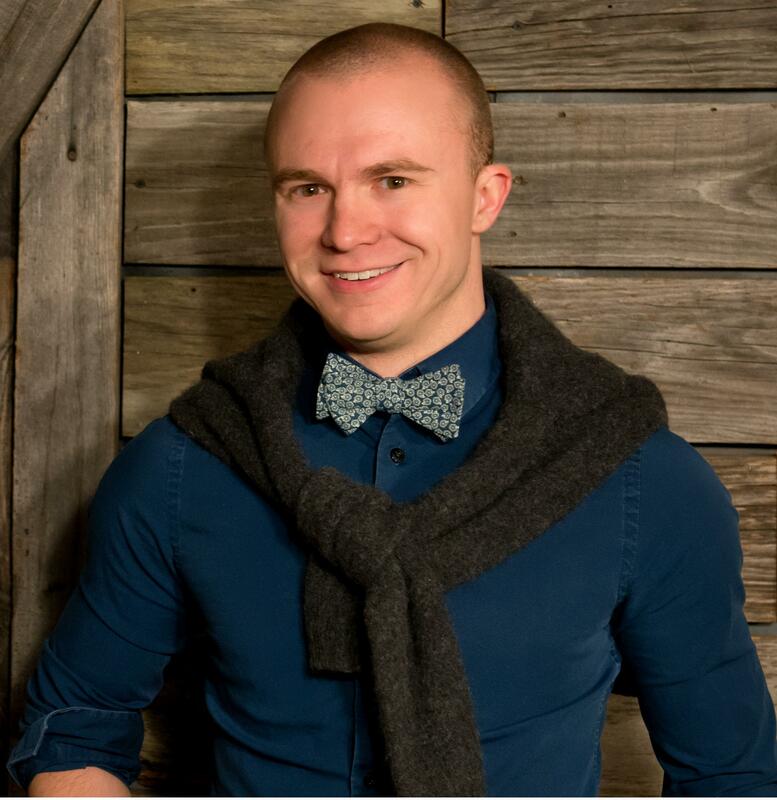 Aside from bow ties, Homoclimbtastic is a cause near and dear to my heart, and to the hearts of countless others. Everybody who works for Homoclimbtastic has a real live day job (or night job, or both, depends on what they’re into), and we all use the time we have left over to work and plan this great big homo-ho-down in the gorge every summer. It’s a labor of love, and the reward is SO gratifying regardless of the lack of paychecks. So for me, whilst in the throes of bow tie fabrics, patterns, websites, buyers, and inventories, Homoclimbtastic planning crept slowly into the present. No lie, July seems really far away when it’s October. With a dedicated team of planners and volunteers and phone calls out the wazoo over the past few months, the registration is finally open for this year’s convention. Remember that little tiny note that hit the Facebooks with some dates on it back in November? November.. that was ages ago, right? Yeah, that note was tiny, I know. Well anyway, those dates stuck (not so surprisingly, it has been that same weekend for like, four years). If you missed it, it’s JULY 16-20, 2014. That’s a Wednesday thru a Sunday. To optimize your climbing time with the big group, you’ll want to arrive sometime on Wednesday and plan to leave sometime on Monday. If you’re adventurous and really super excited to be in West Virginia, plan to come early or stay late… we don’t mind, and we love it when people are really into it and the energy is super high all the way through the convention. Just don’t burn out before everybody starts climbing on Thursday! If you plan to stretch your trip out, remember that other groups may be on the campground or may have cabins reserved before and/or after our official dates– that’s Nancy’s call– but it’s all us from Wednesday thru Sunday. So what’s happening this year? Well, we have a whole lot of options to consider, and some more phone calls, emails, letters, carrier pigeons, etc to send, but as soon as more things are nailed down, we’ll broadcast to the interwebs for everybody to see. We know for sure that The American Alpine Club will be joining us again this year (yay!) and we’ll be doing another auction of some super cool sponsored gear and stuff… you won’t want to miss that. It’s going to be a little different this year, though; the auction will be a smaller part of our overall evening entertainment, and you should prepare to be entertained. Porsche Ferrari will be joining us again this year– when she starts her engines, she’ll drag the house down. Literally? No. Well, maybe in drag-speak. Not going there. Cantrell’s is our host again this year, and they couldn’t be happier to have us back. Every time I talk to Nancy on the phone, it’s an outpouring of love that can’t be matched. Their campground is more than just a venue for our little gathering, it is our home away from home for five hot summer days. It is the South, after all. When Richie, Nancy, Jessie and the gang are around, it’s like we’re all at home and they’re our family. If you forgot some gear, or it got lost on your flight out, or you never had it in the first place but want it so bad you can taste it, WaterStone Outdoors is our local go-to for everything you could possibly want from gear to raincoats to socks. Check them out on Facebook, too, they would love to be your friend. So for now, get to that registration page, register, and email me if you want to get on the cabin list. < that’s me.. the one in the bow tie. Come back to the website often for updates on all things Homoclimbtastic Convention (yes, they will happen from time to time)! 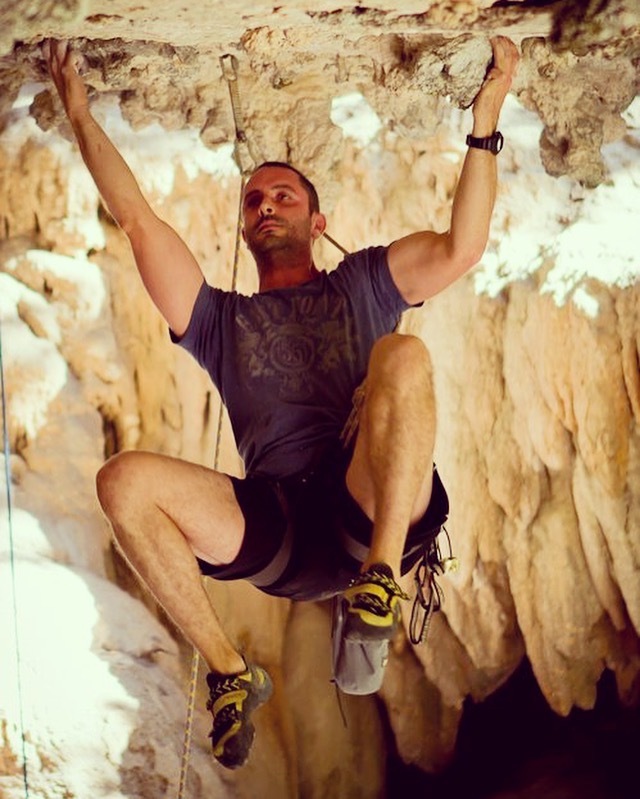 As always, check out the Facebook page and group to learn more about Homoclimbtastic, other LGBT rock climbing organizations, and rock climbing in general. NOW GO REGISTER FOR HC2014!